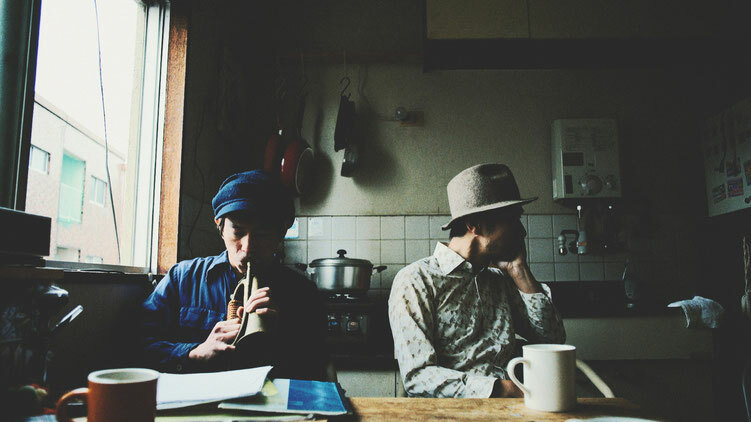 two persons’ band. Takeo plays keyboards and Watanbe hits drums. we started the band when we played as opening act of CLUSTER in 2008 Japan. 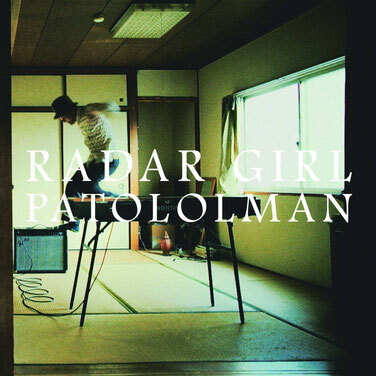 we released latest album “RADAR GIRL” 2015.